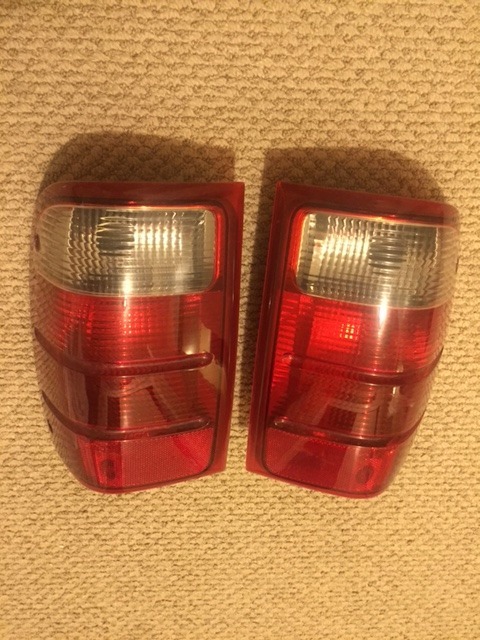 Both the 3rd brake light and taillights are in great condition and fully functioning. I replaced both on my truck so selling these. Prices are firm, but if you want both its $45 shipped. Would you do $40 shipped on both? 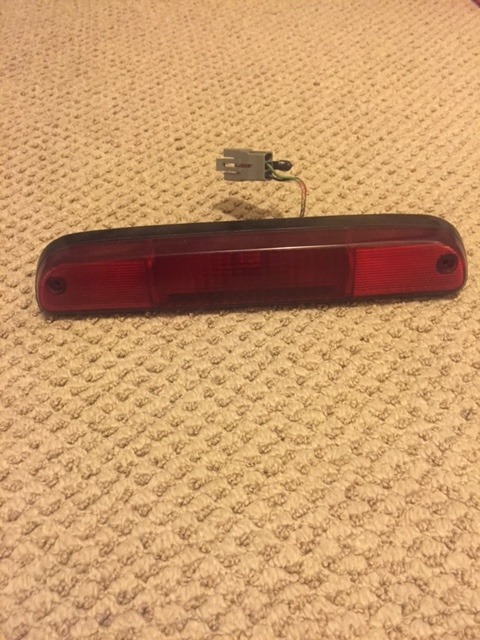 3rd brake light Cargo light ?